Date: Nov 22 2018, 10:30 a.m.
Start early! 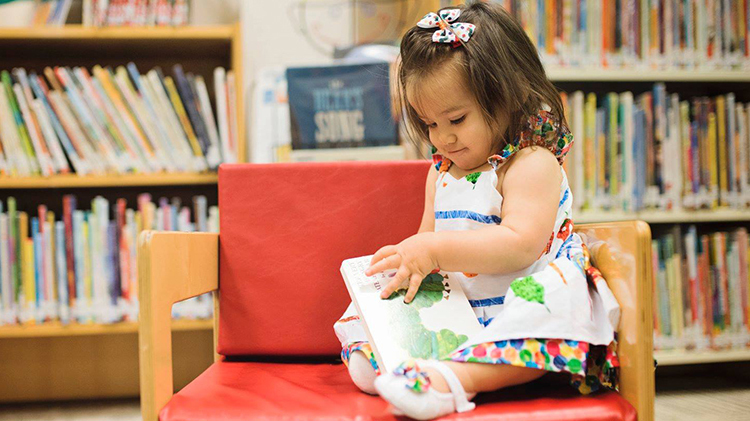 Establish a lifetime enjoyment of reading with your toddler aged child! Join us for stories, music and crafts!